The annual programme was recently held in Cambodia for its 15th year. The GMI Grandmasters was created to reward GM’s ‘best of the best’ dealers in the region for their excellence. Winners were selected based on vehicle and parts sales, service, customer satisfaction and facility standards. They were judged on both the quantity and the quality of their operations. 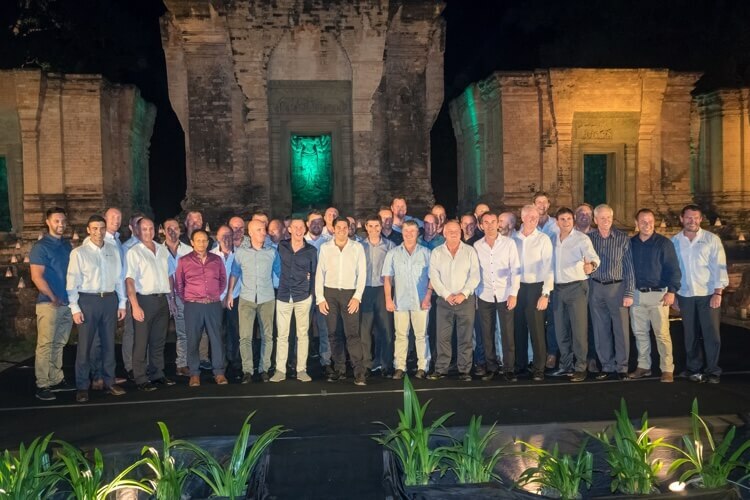 This year’s Grandmasters were recognised at a gala function where they were applauded for contributing to the growth of Holden and Isuzu Trucks in New Zealand. Of special note on the Isuzu Truck side of the business was the significant achievement by CAL to achieve both the metro (CAL Auckland) and regional (CAL Tauranga) awards.